Want to start you’re own new salon business from scratch, but unsure how to go about it? If this sounds like you, then todays episode is simply unmissable. 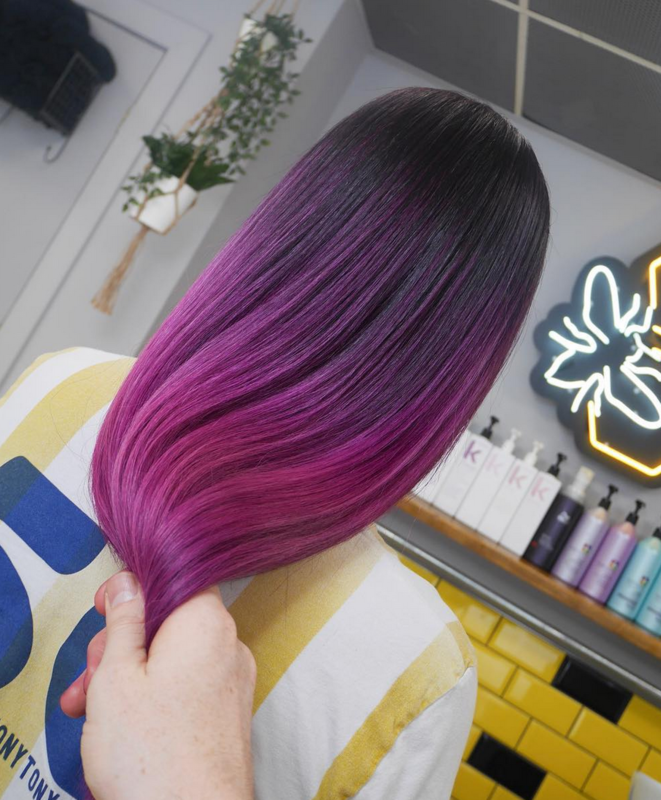 I’m in conversation with Patrick Marrow, a hairstylist who decided to take the plunge into doing exactly that – becoming a new salon owner of HiveMCR in Manchester’s City Centre. Today he’ll explain how he got started it, offering his insights and experiences he went through from start to finish. It’s a cracker! 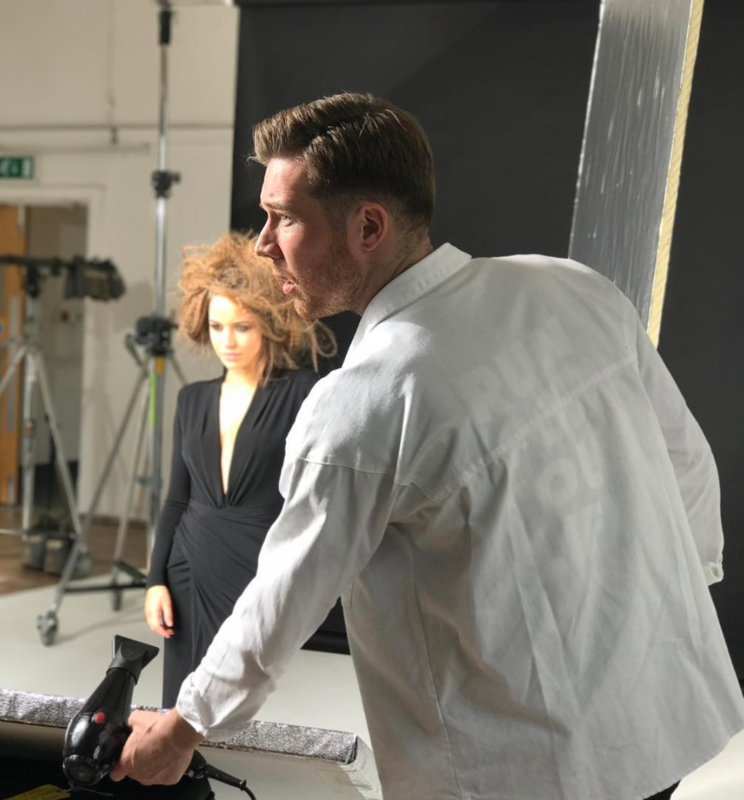 Having worked at one of Manchester’s most established salons for ten years, Patrick’s learned from some of the best hairdressers along the way; before deciding to make the jump from management to ownership. And it’s a decision he’s never looked back on with regret. From spotting a restaurant that he’d long wanted to be the location for his first hair salon business becoming available, Patrick set the wheels in motion to starting a new salon business from scratch. 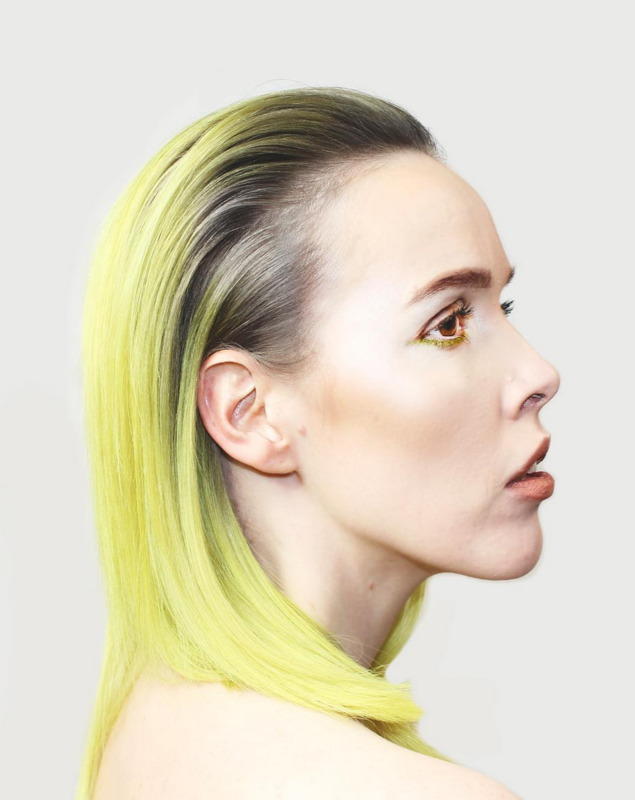 Being a new salon owner can be a daunting prospect. Finding suitable premises, negotiating leases, having the right finances in place, bringing together your team and making sure that you’ve crunched them numbers correctly are just some of the things you need to think out when creating that business plan. Eek, business plan! Fear not! Patrick’s tread the water on all of this for you, so feel reassured that you’re going to have some great guidance today. Now, is starting a new salon business from scratch for everyone? Not necessarily, but don’t rule it out either, at least not without tuning in to this interview. Patrick’s going to give you an insider’s look at his journey, and a lot more, so get comfortable and press play! Special thanks to Patrick Marrow for joining me today. 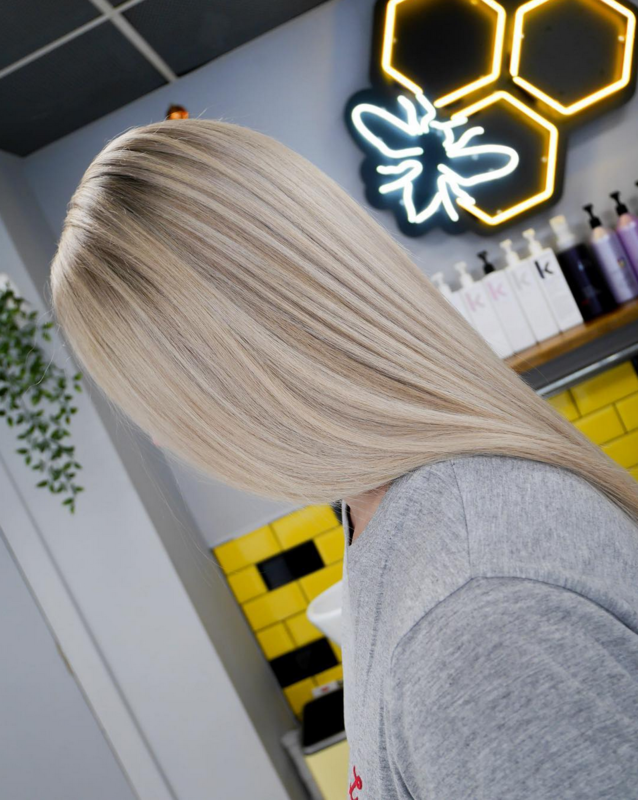 Having worked at one of Manchester’s most established salons for ten years, learning from some of the best hairdressers along the way; Pat decided to make the jump from management to ownership. An adopted, but still proud Mancunian, Pat wanted to express himself through his salon as well as let his team members and clients alike to find a space where they felt like they could do the same. 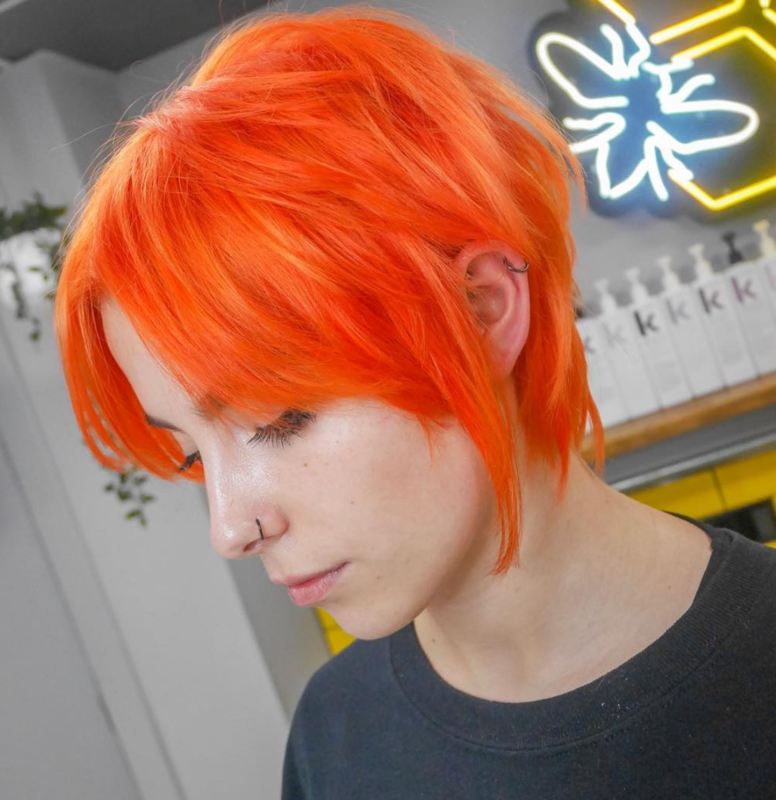 A brand ambassador for the original direct dye, Crazy Colour, Patricks signature style is fun, crafted colour in beautiful condition, tailored to the individual client. His career has taken him through the continent assisting and working for well known industry names.